After collabing with Action Bronson for their last release, Rocky Business return today with another New York native on their track, Azealia Banks. This is off their tape "July’s Joy." Bump Discovery Channel, the latest cut from Rocky Business featuring Azealia Banks on the assist. It was released on Tuesday, April 23rd, 2013. Things are improving for Rocky Business with each new offering, and Discovery Channel is certainly no exception. It's a worthy addition to the Rocky Business's catalogue, which has seen much evolution as of late. We're definitely anticipating the next step. 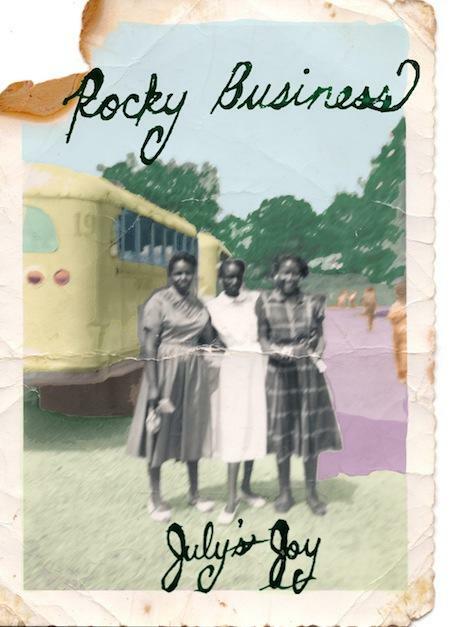 If you're down, make sure to visit Rocky Business's profile page for the newest info, news, songs, and mixtapes. 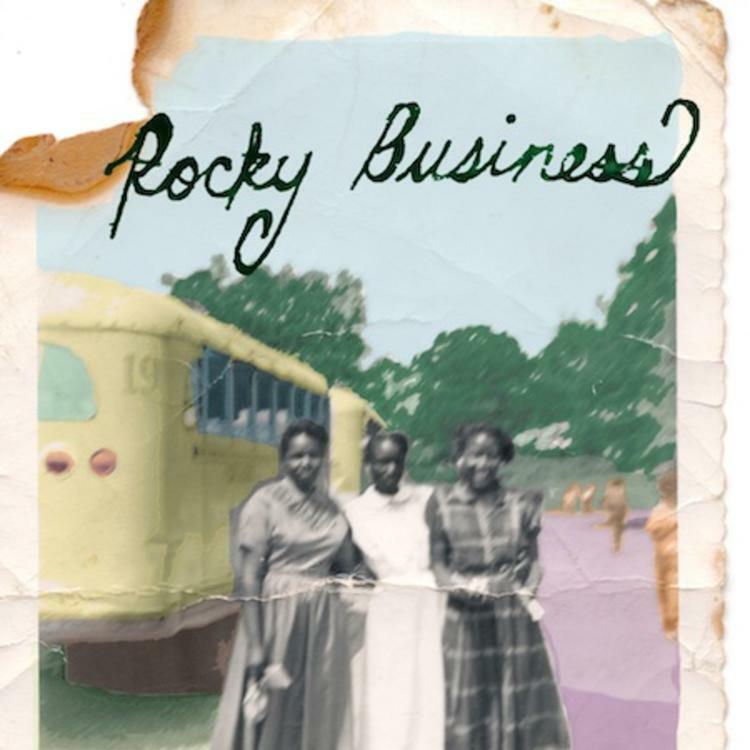 Follow Rocky Business on Facebook and Twitter, if you aren't already.